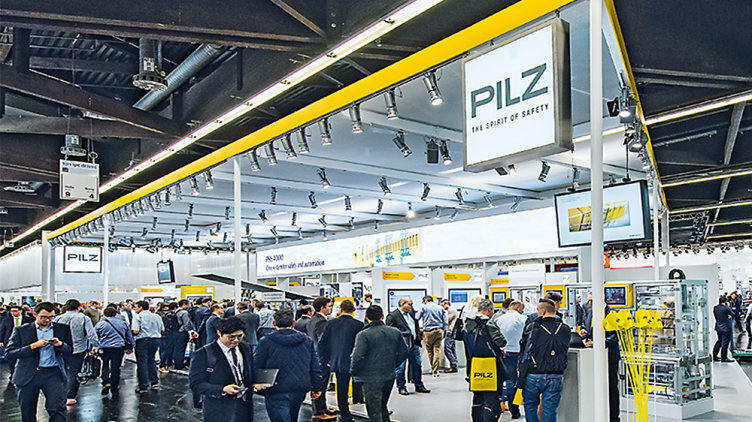 Close to customers, close to your requirements: Pilz has a worldwide presence at exhibitions and events. Find out more about the worldwide events that we have organised or are participating in as an exhibitor. For more information about national exhibitions and events – simply select your country!